Foster care is a selfless act. You sacrifice your own priorities to put a child in need first. These children are not your average-joe children either. These children have faced troubles that no child should face and are now in need of some love and care. Foster families add value to the lives of these children. As we just said above, the children in need of foster care are often faced with unsightly troubles and are in need of safekeeping. A foster home is one of safety and security. This includes both the security of material goods and safety of the child itself. There should be no threat of violence in a foster care home. 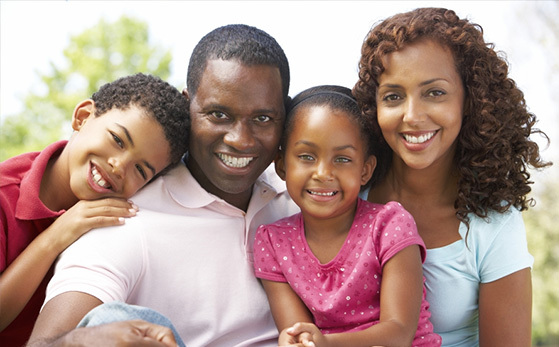 Foster parents are aware of the needs a child must have in order to succeed. Foster families are able to provide resources that support children in education, health, and well-being which are three pillars for a successful upbringing. An encouraging environment can change everything. 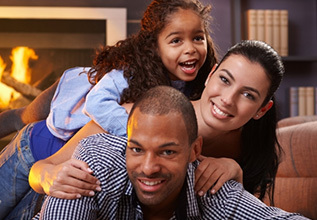 By caring for children in need, foster families improve the community. The children are the community’s future, and by fostering these troubled children, the community benefits in the future. Not to mention that some cases of foster care can remove children from the streets. Children are not born into foster care families. In nearly every foster care situation, children come with their own stories and troubles that the families must be willing to help carry. It’s not about foster families ignoring these troubles, but rather helping the child move forward through accepting the past and seeking a brighter future. In some terrible situations, foster care saves the day through emergency services. Foster families can sign up as an emergency support which means that at any time of the day a child may be placed with this foster family for safekeeping. This is especially important for severely troubled families that risk the safety of the child. These foster families are truly superheroes coming to save the day. More than anything a foster family is most loved for nurturing these children. All children need is love and support, and foster families are able to provide that care for these children. This is the most valuable treat a foster family can provide to a child in foster care. If you’re interested in registering with FCCY to provide foster care for children in PA, then please click here.